Welcome India Packers and Movers works very hard to satisfy our customers with safe and timely delivery. Our expertise leave no stones unturned while fulfilling any activity i.e. Packing, Transportation, Documentation, Tracking, or Re-arranging your valuable things at your required location. 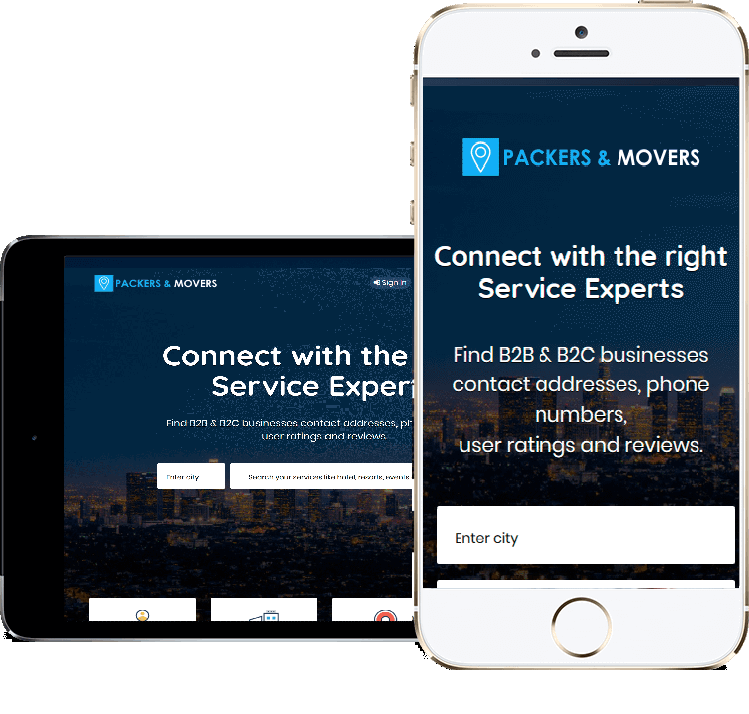 Welcome India Packers and Movers is known for Packing, Quick Loading, Unloading, Unpacking, Transportation, Car by Car Carrier at economical rates door to door services. The company has been established by Bijander Lohia. Our Head Office is at Vadodara which is nerve control center.